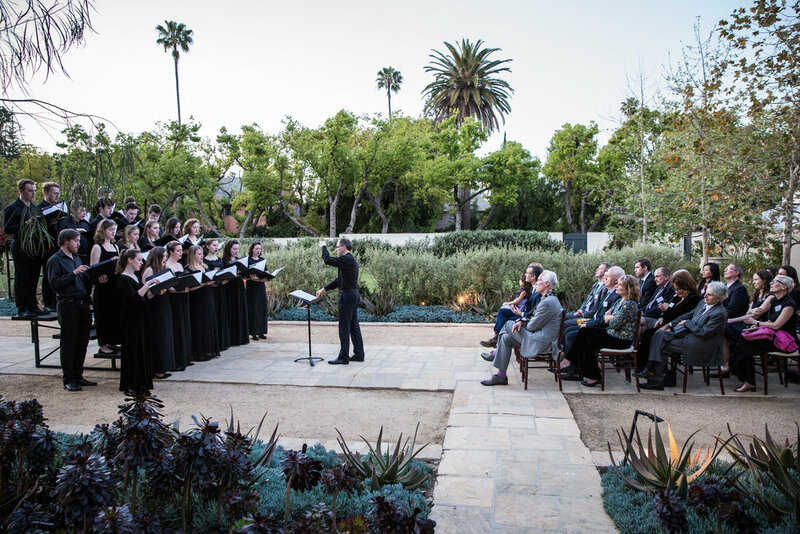 The choir have just returned from a fantastic tour to California, performing in San Francisco, L.A. and San Diego. They received such an appreciative welcome at prestigious Oxford University alumni events as well as by full audiences across the region, receiving many a standing ovation! Thank you so much to all who contributed to make our tour such a success. We couldn't have done it without your kind generosity, thank you. Read what the tour was like from the choir's point of view by clicking on the image below.